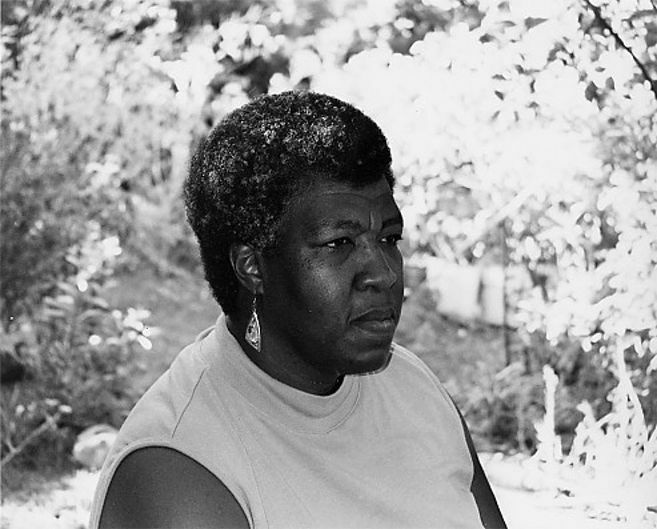 In a town that loves adaptations, it’s a shame that no one has embraced the fascinating stories told by one of our nation’s unique writers: Octavia Butler. As a fan of both Octavia Butler and Sci Fi, I would love to see the disturbing tale of Fledgling brought to the big screen. An original vampire tale regarding Shori, a 53 years old vampire who looks 10. With the success of the Twilight series, Vampire Diaries, True Blood, it’s surprising that no one in Hollywood willing to take a change an bring this character to life. I would love to see a character who looks just like me moving through time and space. There is still some trepidation in Hollywood to feature a sci-fi movie featuring a person of color, who is not Will Smith? Can’t you imagine Tarji P. Henson or Thandie Newton starting in Kindred – the time traveling tale dealing with slavery and familial connections. This entry was posted in Musings, Uncategorized and tagged Fledgling, Kindred, Movie Adaptations, Octavia Butler. Bookmark the permalink.